Window style and placement can make or break any space in your home or office. The type of space in which you are planning to install windows and the way you plan to use that space, as well as its relation to the entire building as a whole and the adjacent spaces- not to forget your personal preference- will dictate the types of windows that will best serve you in a given location. Not every window is right for every space. Certain needs are always associated with certain spaces- however, your personal desires and the needs of the structure as a whole will be your deciding factors. 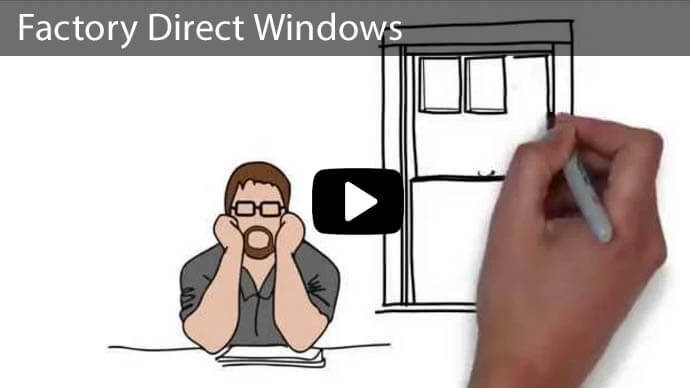 That said, here is our help-guide to assist you in choosing the right window for each of the major areas included in your construction or remodeling project. Where Do You Want the Light to Focus? Kitchen windows, like most windows, should allow for the fullest possible illumination of the space with a special focus on preparation, serving, and display areas. The main work areas, the sink, and stove should provide the best view outside in order to accommodate anyone doing the washing up. You'll Want to be Able to Reach Your Window. Kitchen windows should also be easy to access simply by reaching over the counter no further than the length of the arm. There’s enough work to be done in this space that any other difficulties are best avoided. Is Your Kitchen on the First Floor? Kitchens are also usually on the first floor- and when they are- windows should be strong with sturdy latching systems for extra security. Ground Floor Lock Systems. The first floor, as we have already mentioned, has the most significant security needs. It is the most likely floor through which a home invasion may occur. For this reason, windows should be strong, sturdy, and have well-functioning lock systems. Balance of Natural Light and Privacy. 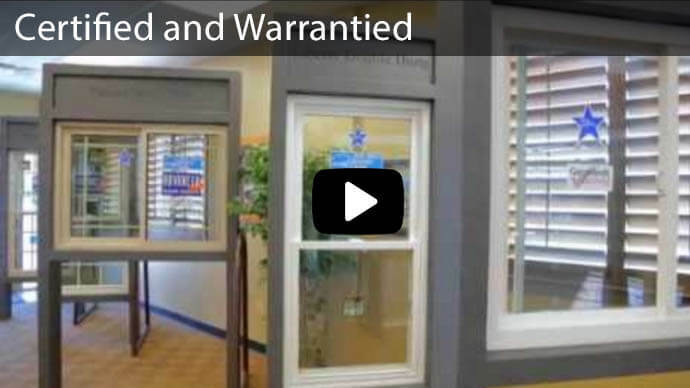 A combination of awning and picture casement windows may be best in most cases. These window types are especially difficult to pry open from the outside, and they will allow the maximum amount of natural light to enter without providing overly available unwanted access. Want Additional Light? 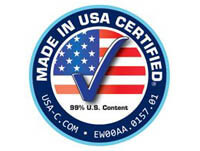 Additional light may be admitted using awning windows either below or above your picture windows. Wherever security needs severely limit openness and light, this option can be a great solution. Easy Access to Clean. Upper floors allow greater creative freedom regarding the use of windows. However, cleaning the outside requires some extra features. To this end, double hung windows sometimes feature tilt-in sashes that enable you to clean the outside without having to climb a ladder. Child Safety. For children’s rooms, opening only the top sash allows for extra ventilation and easy upper-floor cleaning while keeping it child-safe. Amount of Surrounding Space. Patio doors are available in three operating styles: swing out, swing in, and slider. The operating type that’s best for your space depends on the amount of space inside, outside, and aside to the room in question. Slider window-doors are great where there is plenty of room to open in a slide-ways fashion. How Much Traffic Does that Area Receive? Likewise, the openness and activity level of the inner and outer space will dictate whether an in or out swing will be ideal. Keep in mind that some patio doors may be intended for upper floors, and may not be secure enough for use on a ground floor. Privacy Glass. Many types of windows accommodate the privacy needs of bathroom and washroom spaces while admitting plenty of light and creating a welcoming feeling of openness. Opaque window treatments can turn a transparent window into an ideal bathroom window. Ventilation. Skylights and transom windows also provide ample transient light while maintaining privacy. It is best for bathrooms to have at least one window that can be opened and a fan to provide optimal ventilation. Tight Spaces. Windows in walkways may best open directly upwards as these spaces usually need to take adjacent structures and activities into account. Inward opening windows can be disruptive in such a space. 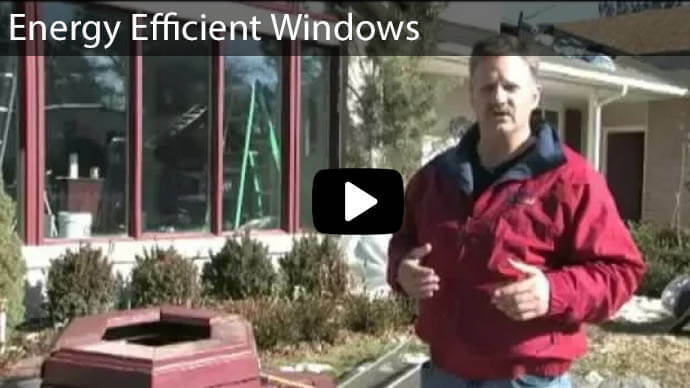 More often than not, it is best to install single or double hung windows that open by sliding up. 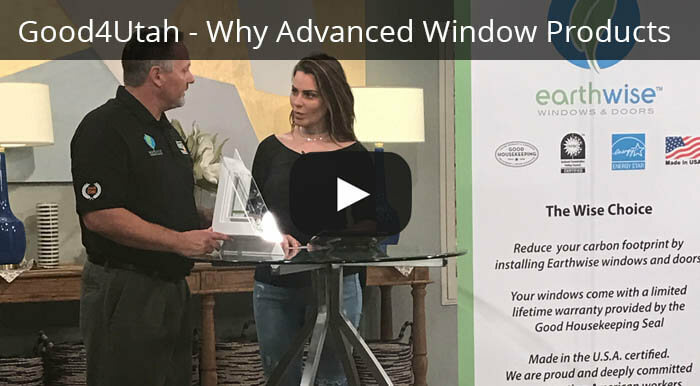 Our certified professional window installers and window experts here at Advanced Window Products, have the experience and training to help you with all of your window and ventilation needs in Utah. 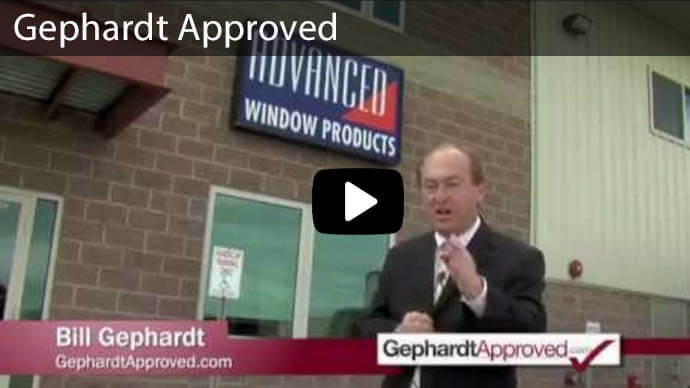 We make it easier to get doors and windows with our financing options. Zero money down with zero percent interest for 60 months! 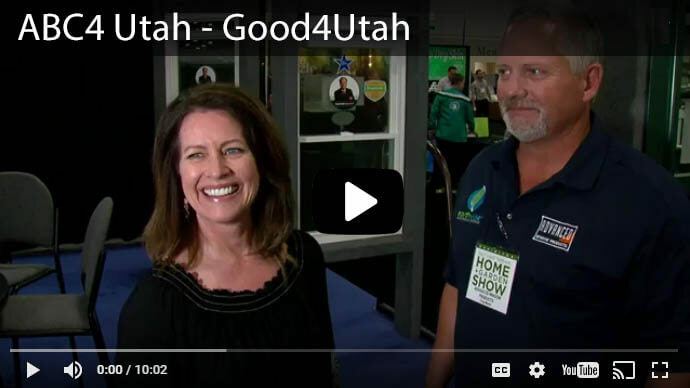 For more information on the products and services we offer, or to request a free bid, get in touch with us today by either filling out our online form or giving us a call at 801-505-9622. Our window experts are standing by to answer all of your questions.